We created this page for easy reference to some of the websites you may log onto for additional resources. If you have any problems connecting to a website please contact us directly at 619-546-6160 and we can assist you. 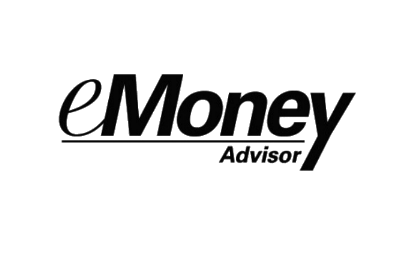 eMoney is your Personal Financial website. 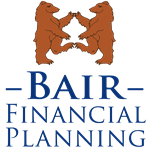 This is your main dashboard to view all of your investment accounts and track your spending. 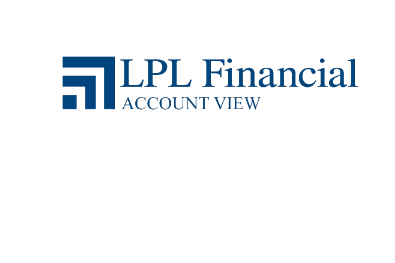 This site will allow you to view all of your investment accounts held at LPL Financial as well as view and print statements. 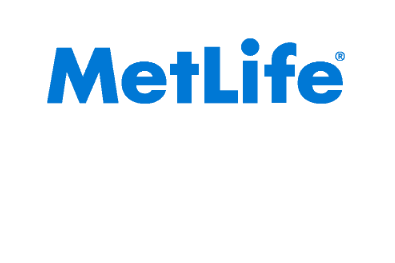 This website will allow you to view your MetLife accounts and view statements for your MetLife Annuity, Life Insurance or Long Term Care insurance. 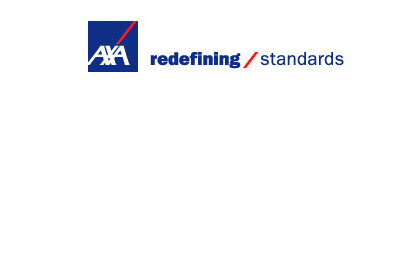 This website will allow you to view your AXA accounts. 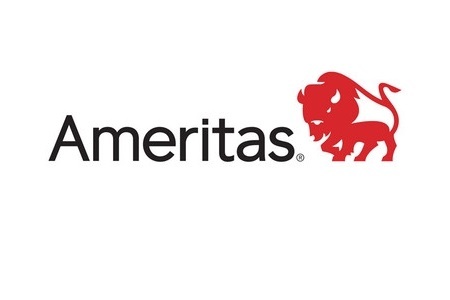 This website will allow you to see your Ameritas policy details.